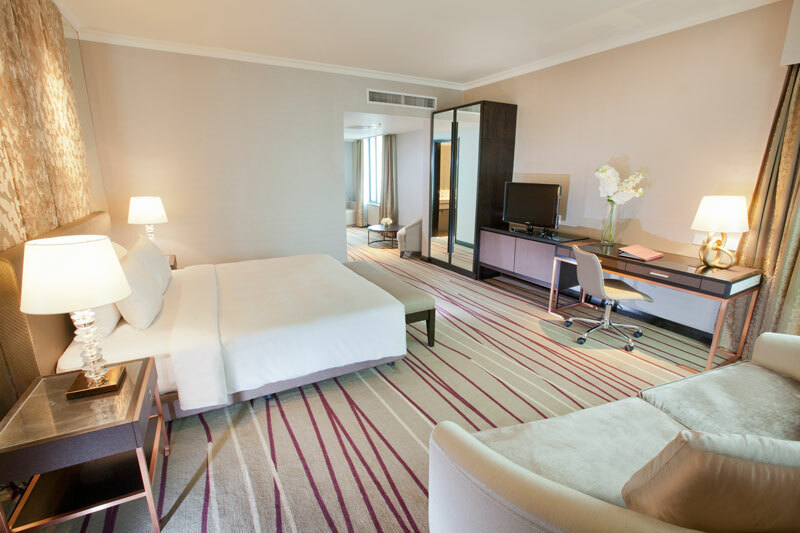 Located within the city centre of Kuala Lumpur and surrounded by the vibrancy of countless mega shopping malls, food haunts and businesses, Dorsett Kuala Lumpur proves to be the ideal choice for both business and leisure travellers. Local transportation in the form of taxis and Grab are easily available providing ease of travel for hotel guests. 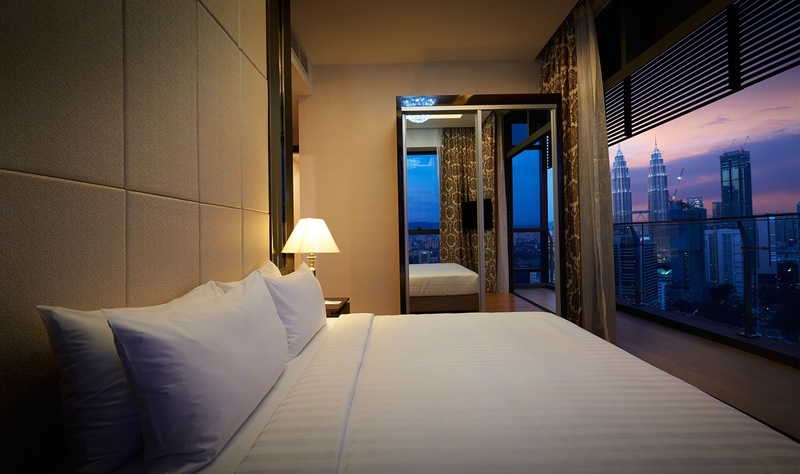 Some of the city’s best known touristic spots are also within walking distant or a short drive away such as the iconic Twin Towers, KLCC, KL Towers, Karyaneka, Aquaria and KL Forest Eco Park to name a few. 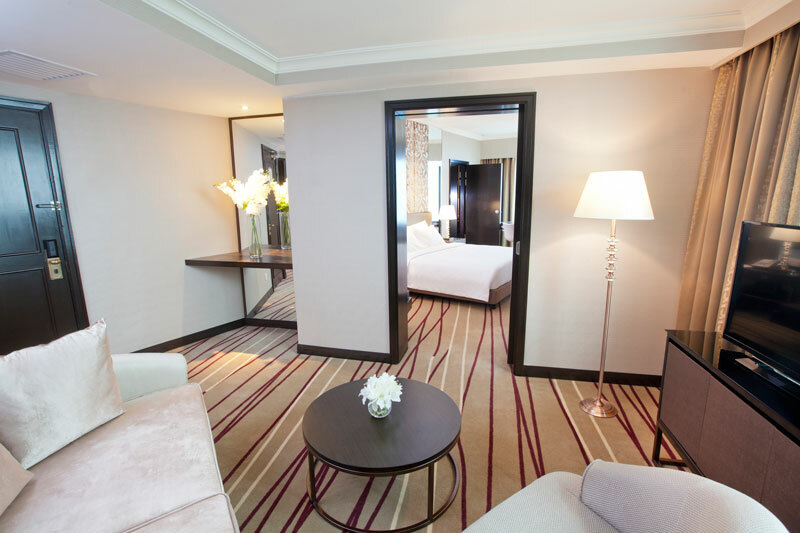 The hotel boasts of 322 newly refurbished spacious guestrooms and suites; complete with a full range of Dorsett’s signature bath amenities, WiFi access, pillow menu and recreation facilities such as an outdoor free-form pool and gymnasium with a view. 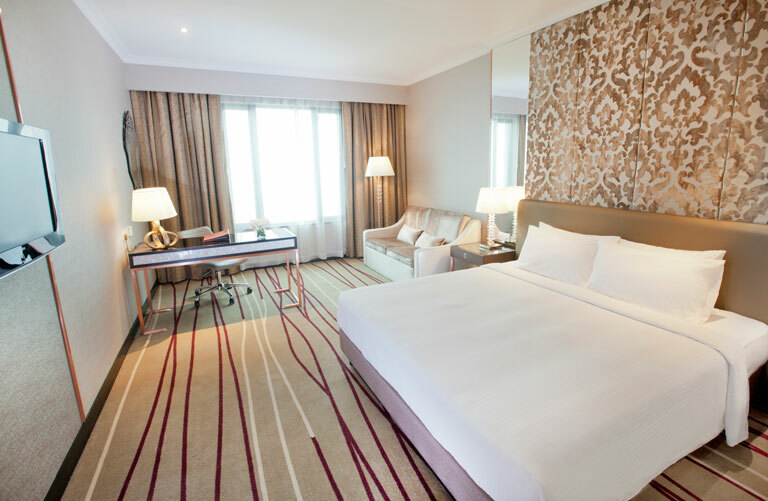 Easy accessibility to some of the city’s vibrant entertainment and business district via the city’s wide range of transportation and only 45 minutes from Kuala Lumpur International Airport.